The Blu R1 HD is great for simple day-to-day tasks, but the cameras and lock screen advertising may deter some buyers. The BLU R1 HD has received positive user feedback for its 1.3 GHz Quad Core Processor, its excellent value for the money, its 5-inch HD curved Gorilla Glass display, its decent screen resolution and its decent speakerphone quality. However, most users thought that both the front and rear camera quality is average and the Amazon Prime bloatware and lock screen advertising is highly annoying. The battery is also not removable. 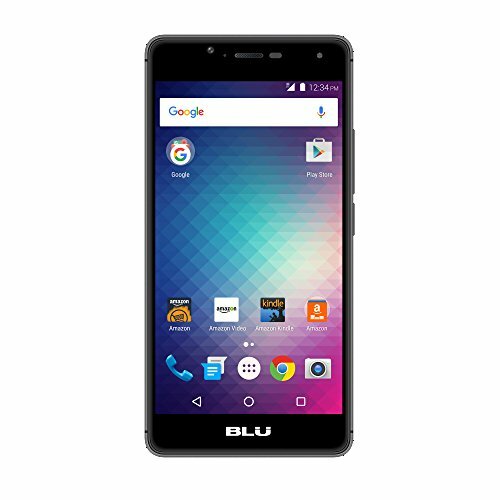 For the price, the BLU R1 HD offers a solid bang for your buck, but the Prime subsidized phone has Amazon bloatware and advertising. The Blu R1 HD isn't a very good handset, but for $60 on Amazon Prime, it's a good enough starter phone or backup device.